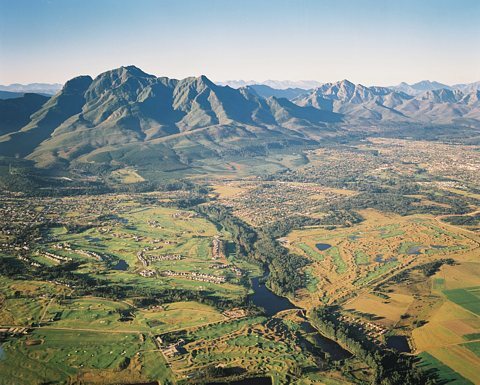 Welcome to George - capital of South Africa's 'Garden Route'. 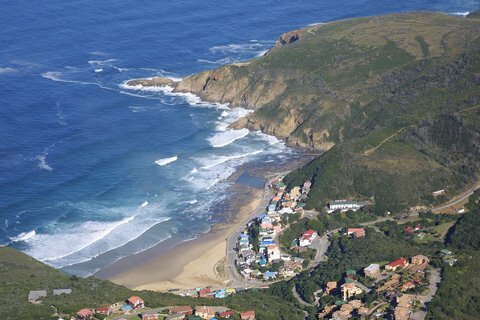 George is just inland from Victoria Bay on the N2 on the Cape Garden Route. 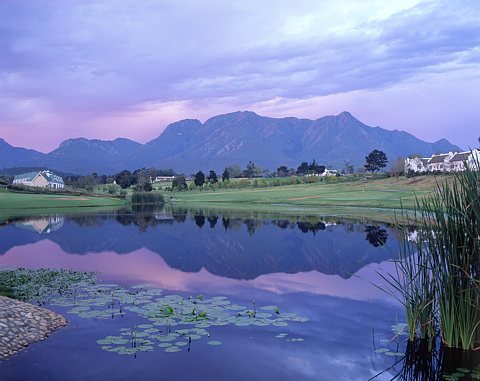 The Heart of the Garden Route and capital of the Southern Cape, George is the ideal hub from which to explore the diverse scenery and natural wonders of its surrounding areas. George is located in the Cape Wildflower Floral Kingdom next to the coast at the eastern end of the Western Cape Province and has a low rainfall Mediterranean type climate with activities to keep you busy all year round. We probably have the largest number of bed-nights accommodation available in this holiday paradise with its large conference facilities and many tourist attractions. Scenic passes including the Montagu Pass and Seven Passes Road. For the more active traveller, there are many hiking and mountain biking trails, while canoeing down the Kaaimans river is a great opportunity to get close to nature, and abseiling down the river gorge is pure adrenaline. 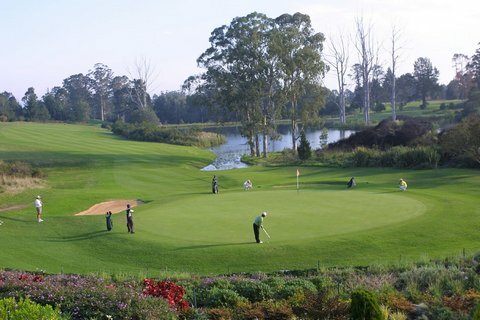 George being central to the Garden Route has much to offer when it comes to shopping. From George, travel west along the Garden Route's main coastal highway, the N2 toward Cape Town, east toward Knysna or even north toward Oudtshoorn and you will discover farm stalls, shops, kiosks, furniture manufacturers and more. The Western Cape coast area is not only famous for its wine routes, but also for its many ethnic craft markets as well as yellowwood and blackwood furniture manufacturers. Craft markets operate all along the coastline, some weekly and some monthly, but most provide food plus local arts and crafts for sale. One of the more popular food markets is The Wild Oats Farmers Market in Sedgefield, which was started in 1999 and still opens every Saturday. In 2007 the Garden Route Mall opened some ~8Km east of George central and has since become a popular retail shopping experience for locals from Tsitsikamma to Albertinia. The Garden Route Mall offers movie theatres, restaurants, large department stores as well as popular stores like Edgars, Woolworths and Clicks. Specialist stores like clothing, jewelers, toys, home products as well as art and craft stores. Knysna, Mossel Bay and Plettenberg Bay now also have local malls, each offering similar shops and stores providing locals with choices they never had before. Wilderness Village also offers an interesting shopping experience and is very popular weekend entertainment for locals as is the Knysna Water Front. The coastal road between Plettenberg Bay and Knysna must surely offer the most interesting shopping experience with stalls scattered all along the roadside, some bigger than others, but all offering something uniquely different.